The Healing Foundation supports people to better understand their trauma and we work with communities to lead their own healing solutions. We have provided healing for over 7000 Stolen Generations members and their families through a range of different projects that address their unique needs. 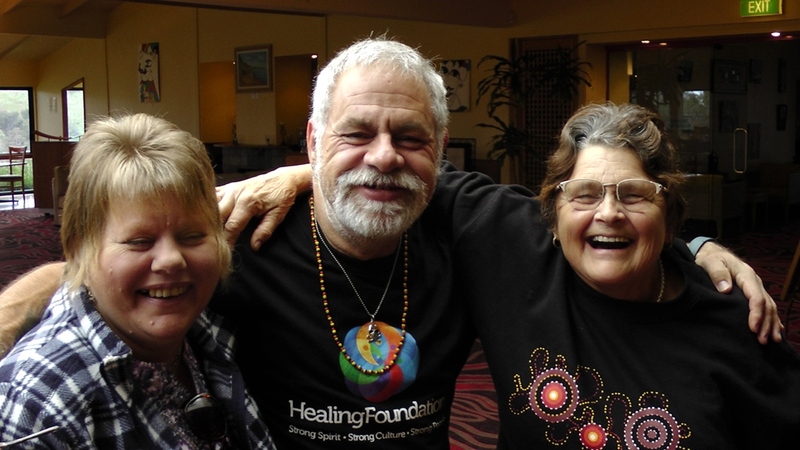 The Healing Foundation has brought a national focus on trauma and healing in Australia. Our projects are designed to encourage collective healing, where people are supported and empowered to heal through group activities such as gatherings and family reunions. This is particularly important for Stolen Generations members who were institutionalised and had connections with land and culture damaged. More than 70% of Stolen Generations members that have participated in our projects have reported an improved ability to care for their loss and grief and nearly 80% said they now have an increased sense of belonging and connection to culture. Our Stolen Generations work is supported by an expert reference Group made up of Stolen Generations’ members. The project Looking, listening, yarning brings together Stolen Generations survivors, Elders and the general Cherbourg community to engage and interact with filmed, photographic and audio testimonies of former Cherbourg Dormitory and other Stolen Generations children (e.g. interviews made for the Domo Boys and Domo Girls films). Cherbourg Historical Precinct hosts weekly gatherings in the Elders’ Room located in the Boys’ Dormitory Building. 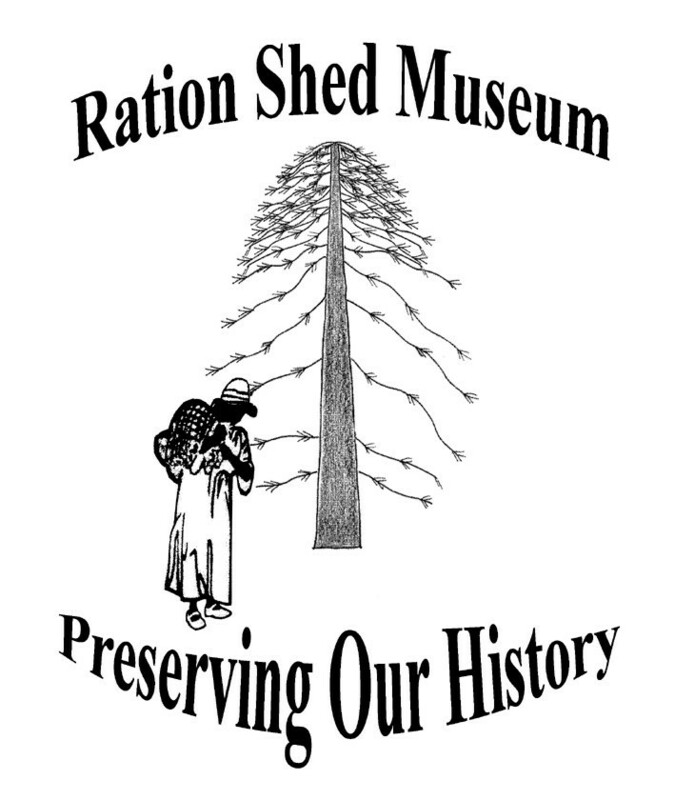 Ration Shed Museum facilitators use the visual and audio stories for discussions, reflection and healing. 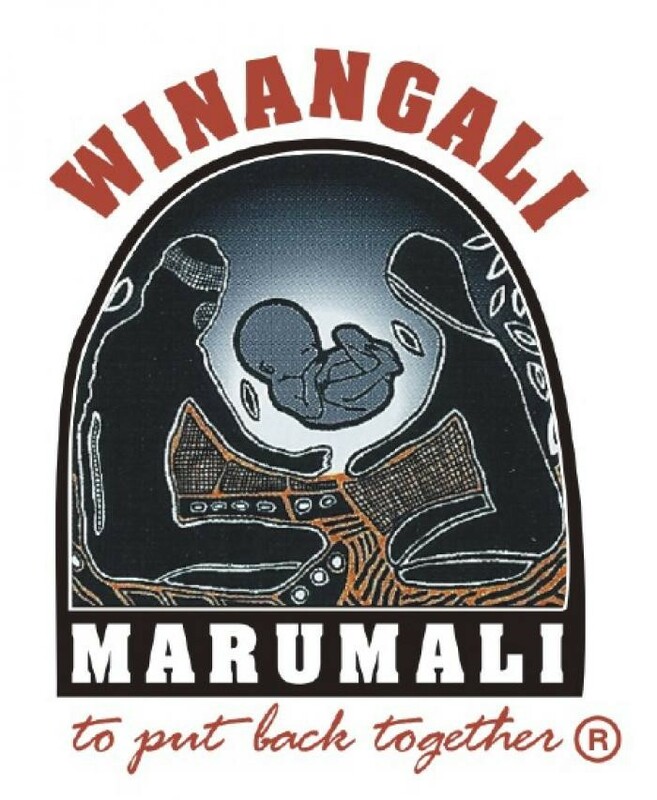 Marumali Journey of Healing Workshops will be provided to communities around Australia to progress the collective healing journey of the Stolen Generations member and service providers. Link-Up (Qld) will hold a Mapoon healing camp near the site of Old Mapoon. The healing camp is for Stolen Generations members and other Aboriginal and Torres Strait Islander community members who were removed from Old Mapoon by the Queensland Government. The camp will reconnect Stolen Generations with each other and the Mapoon Community. It will include therapeutic activates, singalongs and yarning circles. Past residents of the Cherbourg boys and girls dormitories have been meeting to work towards establishing an incorporated body to create awareness of life in the dormitories and the impact this has had on former residents, their families and community. Albury Wodonga Aboriginal Health Service supports members of the Stolen Generations by increasing the survivors understanding of their grief, and assist them to better manage their own trauma. The project will develop a Stolen Generations support group which will meet every second Friday for six to twelve months and participate in healing, cultural and social sessions. The group will also commemorate the Apology and conduct family history and cultural research. The Coota Girls Corporation will host a five-day meeting in Cootamundra to film a tour of the Cootamundra Girls Home to preserve their collective memories of the Home, so these can be shared with descendants and community members. The Coota Girls Corporation is concerned that incorrect or incomplete accounts are being provided about their collective experiences in the Home and the human rights abuses they experienced under the Aborigines Protection Act 1909-1969. This is important, since full knowledge of human rights abuses is a form of reparations and helps to prevent future violations. Directors of the Coota Girls Corporation will oversee the planning, filming and editing of the film to ensure it reflects the collective views of survivors. 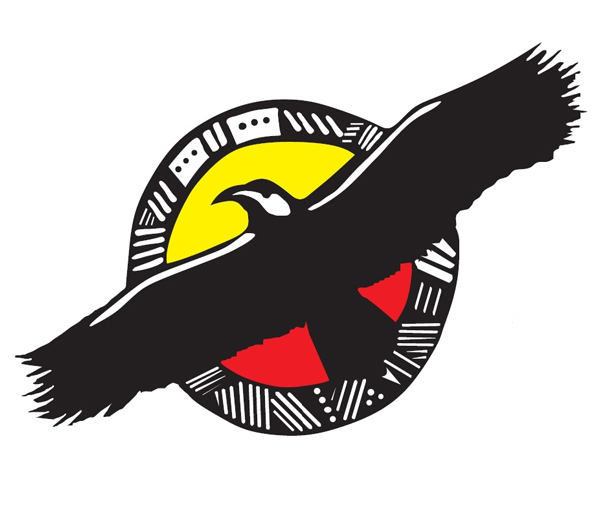 Link-Up NSW Aboriginal Corporation will facilitate a healing camp for up to 50 members of the Stolen Generations, including cultural activities and counselling. This will allow participants to share their stories and reach out to others who have had similar experiences. Participants will also receive free medical checks. Video recording will also be available during the weekend for those participants who are ready to share their story with the world in the hope that their story could help others in similar situations. KBHAC Healing Gathering: A two or three day healing gathering to be held in October 2017 in Kempsey, NSW. This will be open to all KBHAC members and KBH Survivors’ descendants and family members who may not be members at the time of the gathering but who want to participate in the gathering. 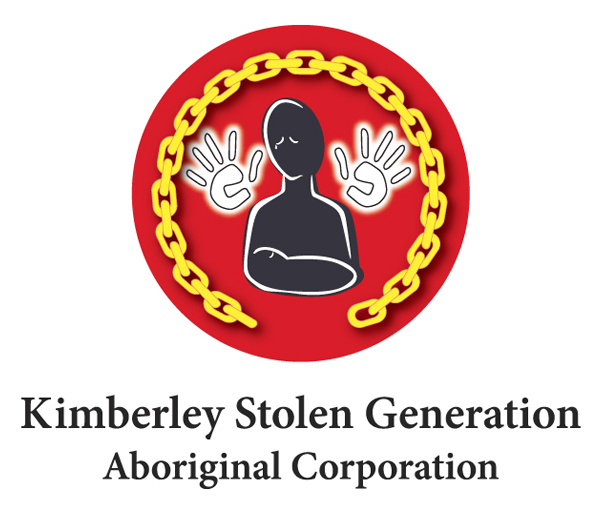 The purpose of this gathering is to link the KBHAC community to the sites where a KBHAC Healing Centre and KBH Museum will be located and to continue to build relationships with the local Kempsey Aboriginal and non-Indigenous communities. KBHAC Descendants, Families and Community Healing Workshops: Four two-day healing workshops to be held in four regional areas of NSW. These will be held in communities where there are clusters of KBH Survivors’ descendants and extended family members who have expressed an interest in connecting with KBHAC but who have not had the ability to come to our recent healing gatherings and actively participate in our most recent projects. The Precious Memories – Building a Library of Elders Oral History and Stories project will enable 20 Aboriginal Elders aged 50 years and over who were impacted by Stolen Generations removals to sharing their memories of childhood. Staff from Rumbalara Aboriginal Co-Operative, along with eight young people, will help plan and deliver the project. Older Stolen Generations members will overcome feelings of being outcast, reconnect to family, friends, community and country to develop a stronger sense of belonging while contributing to the Song lines, knowledge and understanding of their families’ and Communities history. 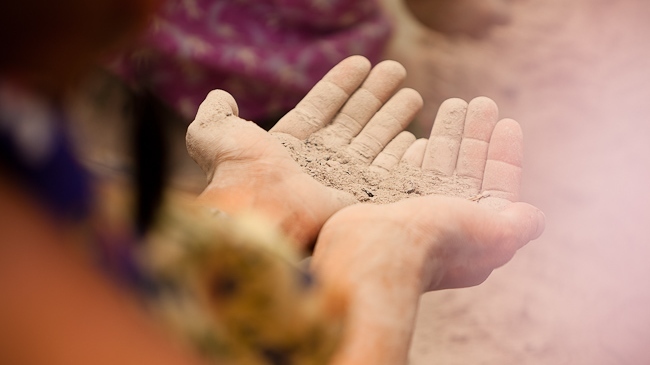 They will be supported to recognise their trauma and grief, heal spiritually and emotionally and reconnect to their culture. This project will ensure the next generation has a knowledge base into the future. The Wathaurong Aboriginal Health Service Bringing them Home wellbeing group will spend three days at Halls Gap, a significant cultural area. They will spend a day at Brambruck Cultural Centre, they will eat bush tucker, paint and learn to throw a boomerang, watch a film and listen to a cultural talk about the area. Group participants will receive a journal and disposable camera so that they can record their experiences. This will be the basis of follow-up work when the group come together again for a joint art project to display for the community. The project is a continuation of the BTHWA collective healing program staged in 2015-16. The original program stimulated leadership through collective healing in survivors from a range of SW WA missions, Wandering, Marribank, (Carrolup) and Roelands. This program aims to reclaim the missions as places of healing for Aboriginal people, extend healing through self-leadership, knowledge of culture, history, language and the understanding of the impact of removal and transgenerational trauma to their families. This program will support Stolen Generations members to come together for healing trips on country, one day excursions and participate in yarning circles. Participants will also have the option to either sell their products, keep them, or make donations to worthy causes. Members will also be encouraged to enter art exhibitions and competitions to promote their personal self-worth. 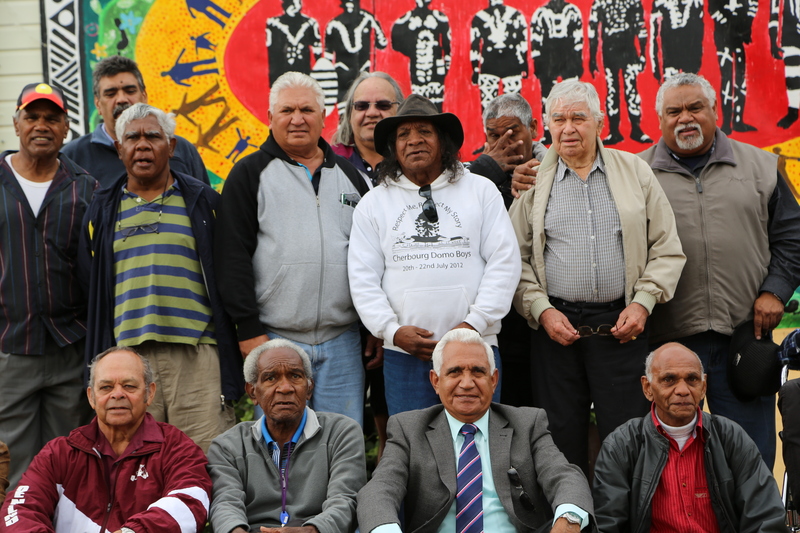 The Keeping Our Spirit Healthy and Strong project will involve facilitating cultural activities and practices, therapeutic healing activities and interactive information sessions which interface with and support the eight healing themes as outlined in ‘Our Men Our Healing – Designing for Change’. Yorgum will provide fortnightly healing days, delivered from two different locations in the metropolitan area and healing camps in the south west region to support members of the Stolen Generations raised in Wandering and Marribank (Carrolup) Missions. The project will allow participants to share their healing journey in a safe and confidential environment to help build mateship, ongoing support from peers and to build expertise and leadership to model behaviour for the next generations. The planned workshops and healing camps will provide information, knowledge, skills, tools and counselling support, will encourage healing, empowerment and strengthening of cultural identity. This project will support promotional and public education activities in relation to Aboriginal and Torres Strait Islander healing as well as tailor made healing programs designed for our Stolen Generation community and their families. The project will provide training, community education and will record stories. Katherine Region Stolen Generations Aboriginal Corp also plan to expand the Healing and Reflection Garden at Katherine Museum. This project engages Stolen Generations community members and their families in the development of a volunteer network. Stolen Generations members will come together to form strong peer relationships, undertake training, and identify activities in which they would like to influence including in important commemoration events (eg. Sorry Day, NAIDOC), healing camps, men’s and women’s groups, visits to schools and tertiary institutions, and other community events and activities. This will increase self-determination for our Stolen Generations community and ensure their knowledge is shared more broadly. Relationships Australia SA, with support from the Healing Foundation, Nunkuwarrin Yunti SA and Aboriginal Legal Rights Movement (ALRM), hosted a Stolen Generations healing camp. Stolen Generations members could relax, enjoy cultural activities, go for walks and yarn with others around the fire. There were presentations about the Royal Commission into Institutional Responses to Child Sexual Abuse and the reparation scheme. The camp was a defining weekend for many in terms of their identity and acceptance of being part of the Stolen Generations. Many organisations came together to support the camp including Circle of Hope and South Australian Stolen Generations Aboriginal Corporation Inc. (SASGAC).